The look and feel of your windows and doors helps define the character of your home both inside and out. 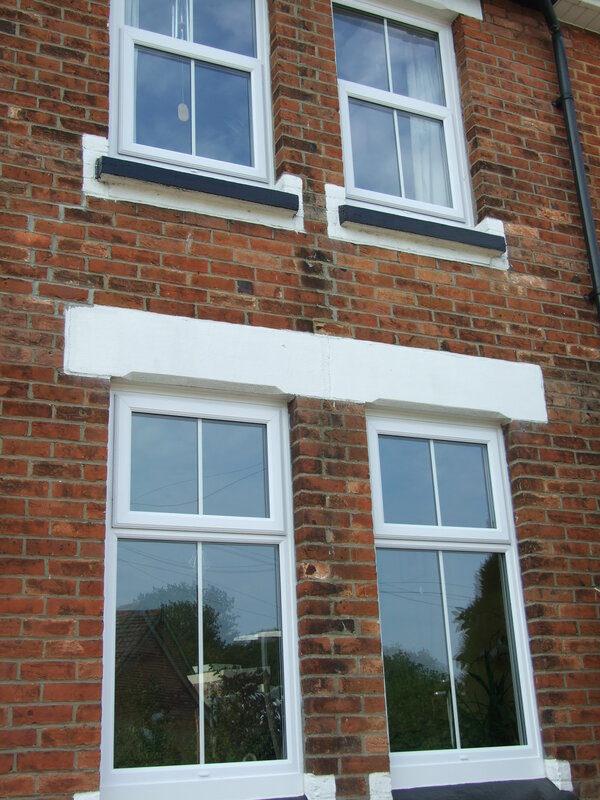 Select from a wide range of windows to suit the style and character of your property. We will help advise you during a site visit on suitability and general design, given our experience within the business. All our windows have a high security shoot bolt locking system as standard. They have fully reinforced frames and are internally beaded in a choice of black or white gaskets. They are manufactured locally and come with a 10 year guarantee.